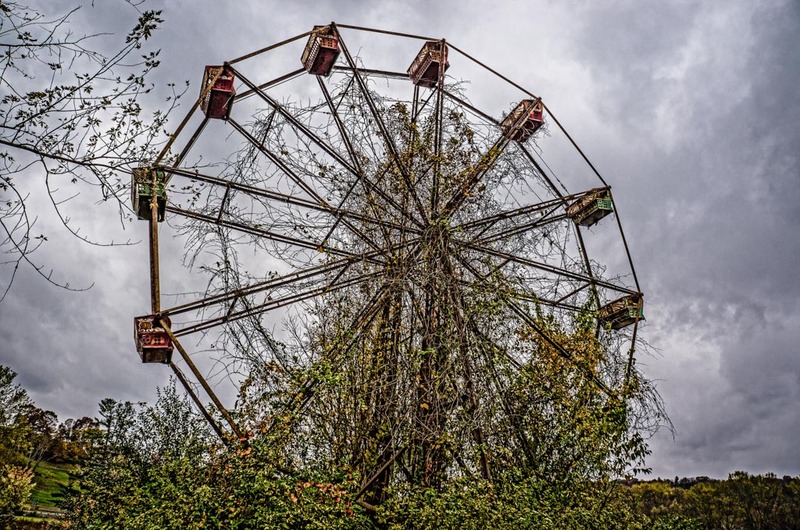 A Cursed Abandoned Amusement Park Would You Spend the Night Here? 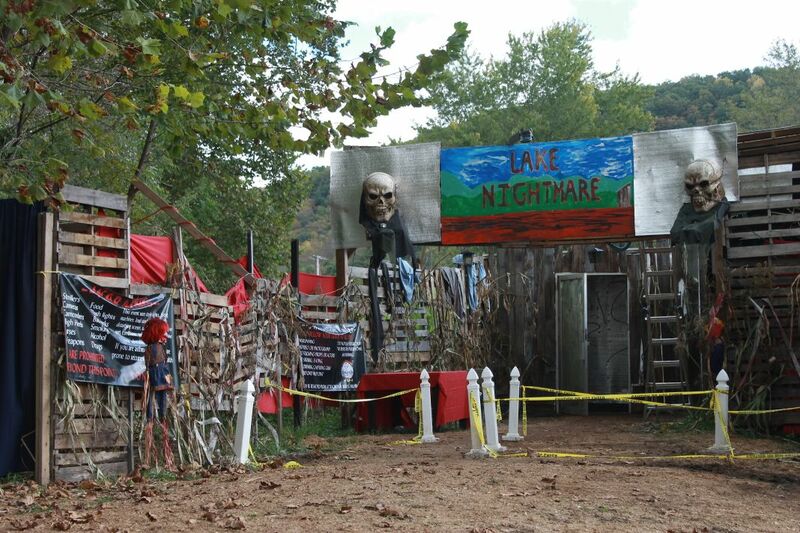 Are you planning a trip to West Virginia this year, and you decide you’re in the mood for the thrills found at an amusement park; check out an amusement park thrill of a scary kind. 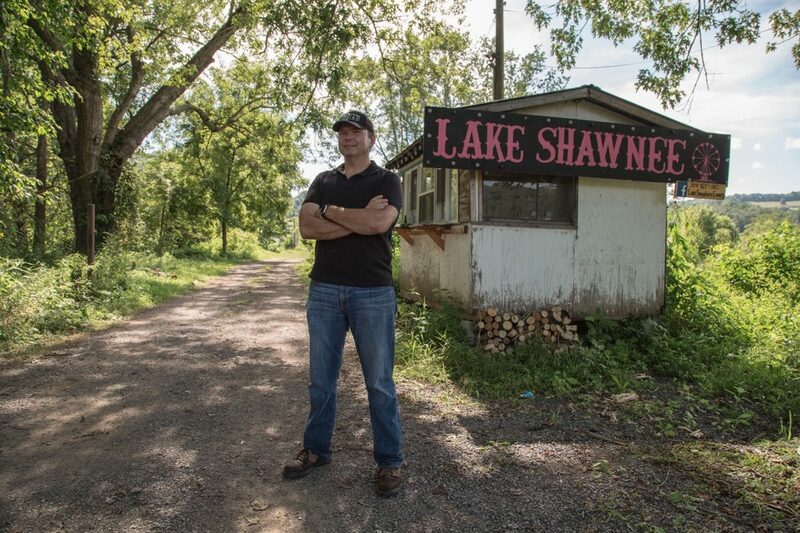 You may never forget-the spine-chilling visit to the cursed Shawnee Lake located in the Appalachian hills of West Virginia. I’m not sure why a businessman in the 1920’s decided to build an amusement park on land that was once the site of an 18th-century massacre where two children were murdered years before? But, in 1926, this plot of land was about to become a place of ultimate pleasure, or so the new owner had thought. 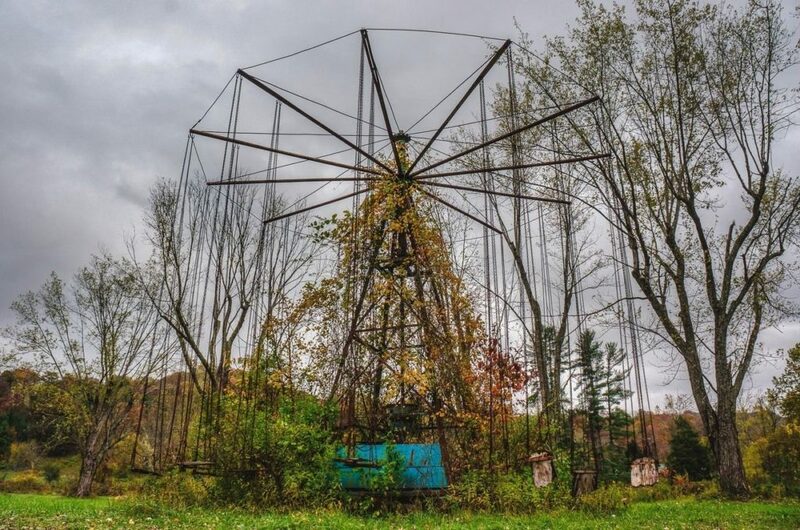 Instead, after 40 years of operation, it was decided the site of the Shawnee Lake Amusement Park just might be cursed. 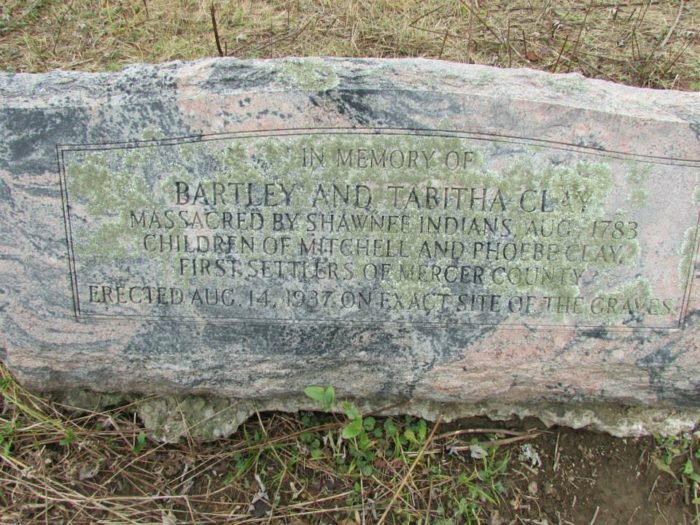 Not only was the amusement park located where a Shawnee Indian tribe brutally murdered the children of a white European settler’s family in 1783, years later an Indian Burial Ground was discovered there. During those first homesteading days on American soil back in 18th, the Native Americans didn’t take too kindly to others moving onto their land. Such was the case when Mitchell Clay picked this plot of land to settle in. Ond Day while he was out hunting, a band of Native Americans killed three of his children. In retaliation, Mitchell and a group of men fought several natives in a bloody battle. So it was in the 1920’s, businessman Conley T. Snidow purchased the land where the Clay family had settled on, to develop an amusement park. During its heyday in the 1950s, Lake Shawnee had a small amusement park, a dance hall, paddle boats for lake enjoyment, and a concrete swimming pool/pond that had been dug out from the lake. A person could pay 10 cents to rent a swimming suit if he wanted to swim. Unfortunately, there were two tragic amusement park fatalities. One incident involved a little girl killed when a truck backed up and hit the flying swings while it was in motion. In another ill-fated incident, an 11-year-old boy drowned in the amusement park’s swimming pool. It has been reported that the park rides were responsible for six deaths. The Shawnee Amusement park closed and abandoned in 1966. In 1985, the site of the old amusement park was purchased by Gaylord White, and he reopened it for a short time (3-years. Due to enormous upgrading costs, Gaylord White closed the park again. 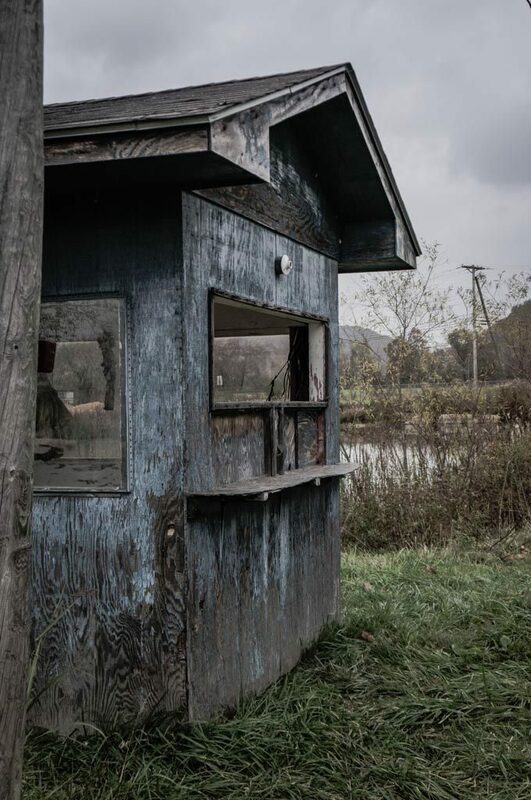 Today, all that remains are a couple of dilapidated rides and some rotted wood small structures. 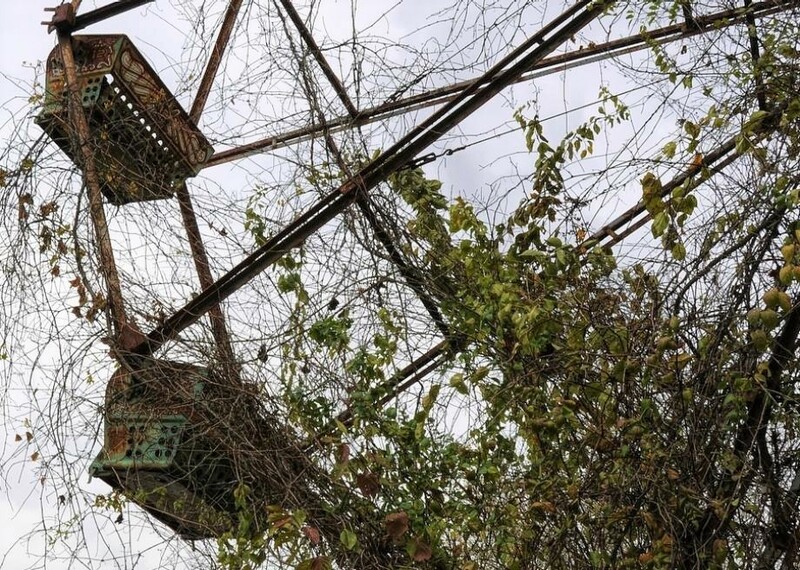 When walking among the overgrown brush, it’s hard to imagine that this was once a prime summertime retreat for thousands of local coal miners and their families. 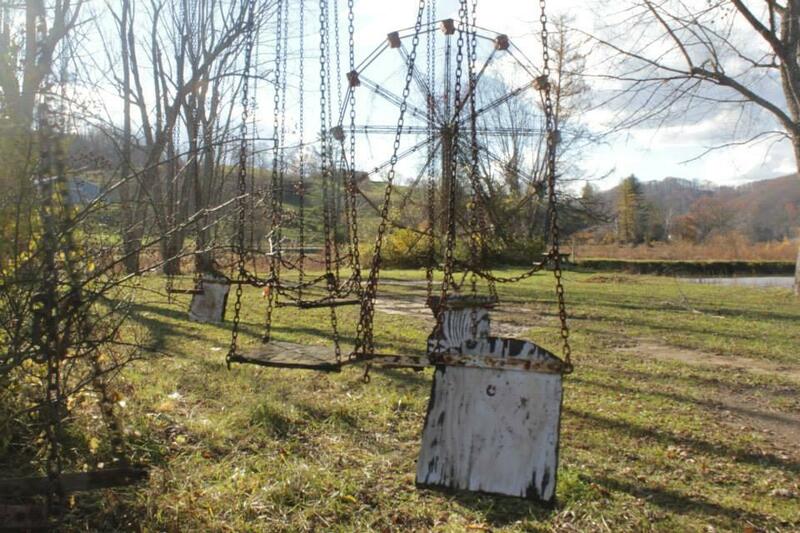 According to ghost hunters, the apparition of a little girl who died while on the rotating swings, still roams the woods at night in her bloodied white dress. In recent years, paranormal activity was reported in the form of mysterious orbs showing up in photos along with the Native American chants heard at the site. Chris mentioned about an eerie experience his father Gaylord had at the lake- His father mowed the field and stated he’d always feel something like a weight on his shoulders. One day he was riding on his tractor mower, and he turned around and saw a little girl riding with him, just like it was nothing at all. He didn’t know what to do, as he was shocked. He turned to the little girl and said, “Sweetie, if you like this tractor so much I’m going to give it to you.” He got up and left it, and the tractor is still sitting right where he stopped it, it hasn’t been moved since. Today, there is an annual “Dark Carnival” held the week of Halloween. It is also open for special events during the year. 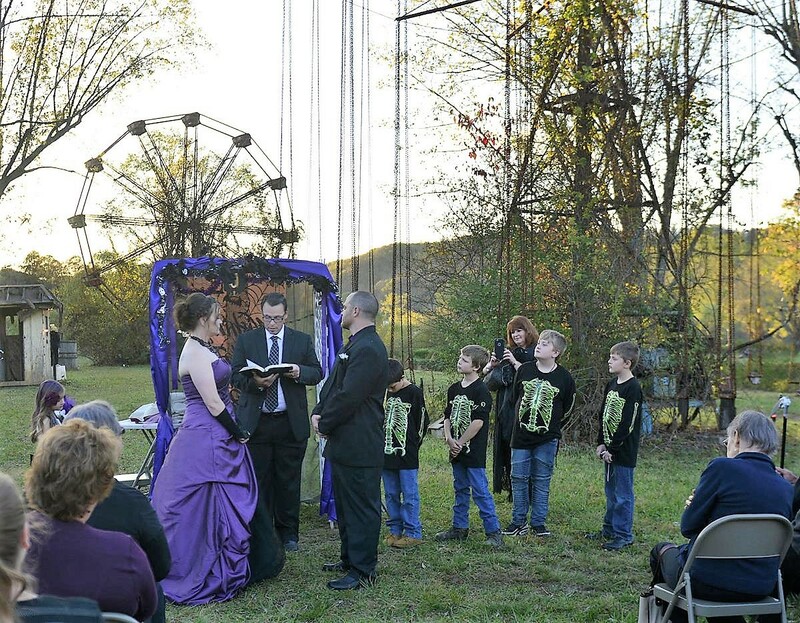 Per requests, weddings can be arranged among the eerie amusement park rides at the lake! 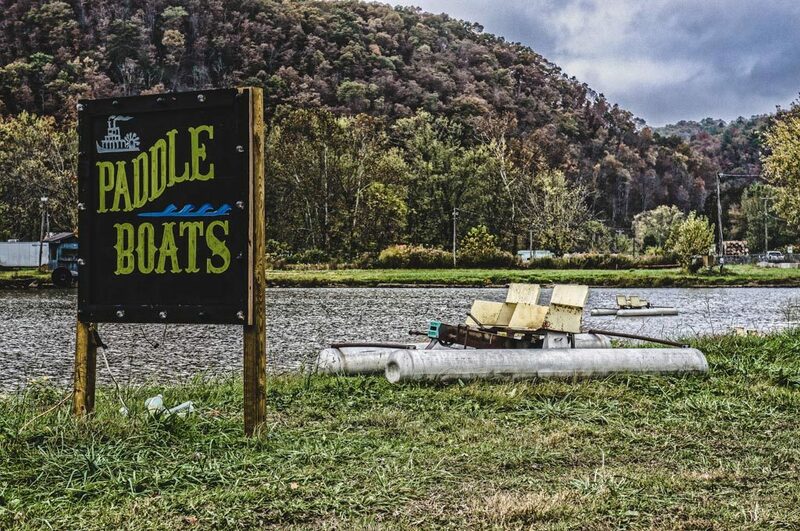 Are you brave enough to stay the night at the Lake, or take a walk to the Native American burial grounds? Is so, don’t forget to bring your flashlights, camera, and paranormal equipment on one of their self-guided tours. 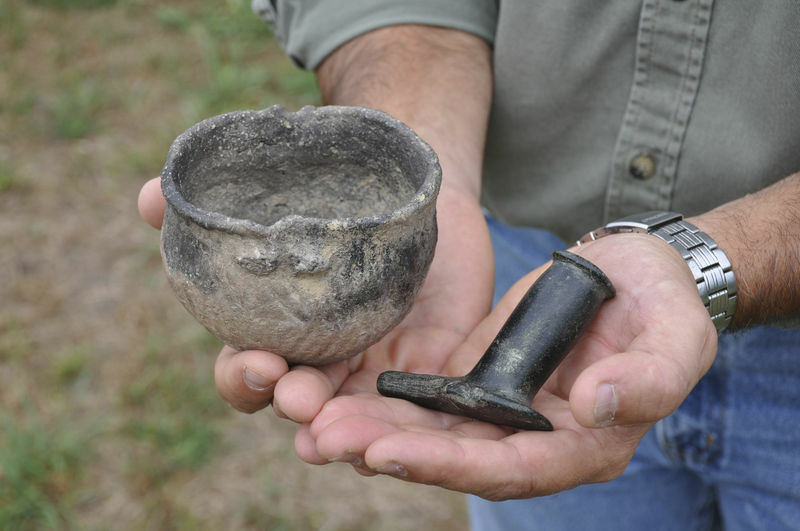 Gather around the campfires and listen to noted haunted stories from Lake Shawnee’s past. Dark Carnival Event at Lake Shawnee. W.V.